Legendary thrash-metal crossover band M.O.D. 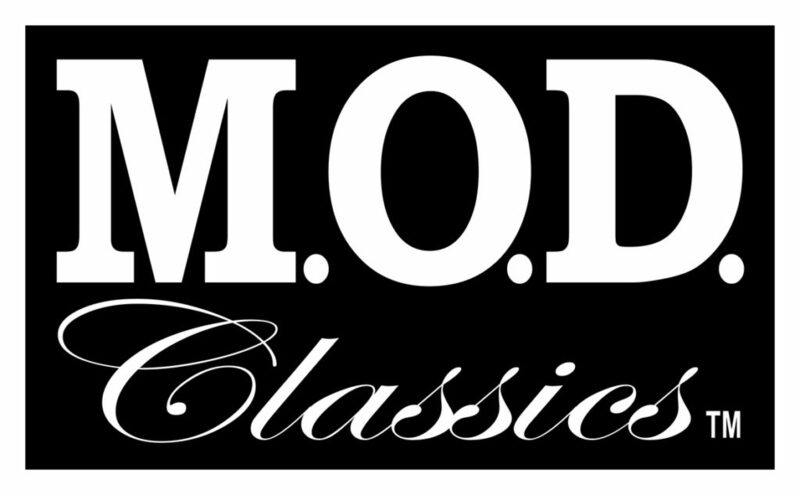 has announced the forthcoming release of their February 21, 1987 recorded Ritz Hotel Presents: M.O.D. The Official First Live Performance. Tags: crossover band, Live Performance, M.O.D., Metal, Method of Destruction, Release, Rhythm of Fear, Ritz Hotel, thrash, USA for M.O.D.